It was a solid first-half of 2017 for the markets, despite a lot of doom and gloom analysis suggesting that we are approaching or have already entered bubble territory. 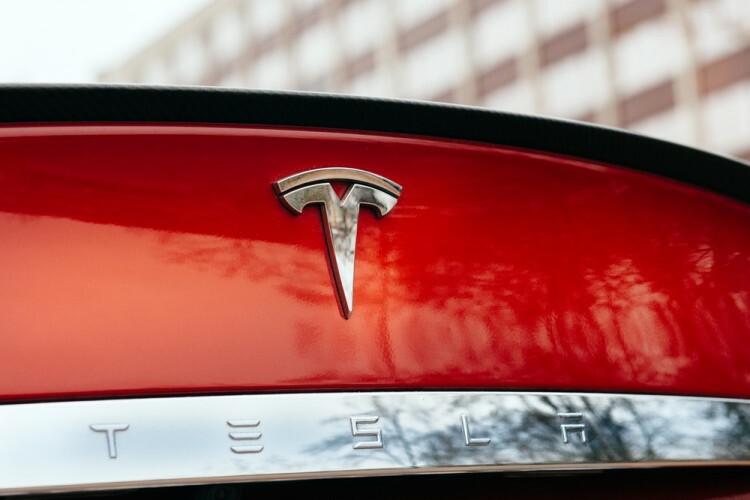 It was also a tremendous first-half for Tesla Motors Inc (NASDAQ:TSLA), despite being the poster child for overvalued, speculative stocks and being heavily shorted (24.7% of its float was being sold short as of June 15). Neither of those facts is a surprise to Michael J. Kramer, the founder and portfolio manager of Mott Capital Management. The fund continued to outperform the market in the second-quarter, pushing its year-to-date returns to 11.90% net-of-fees through June 30, 2.56 percentage points ahead of the S&P 500 Total Return Index. In the fund’s second-quarter investor letter, which was released exclusively to Insider Monkey ahead of its wider release next week, Kramer makes the case why Tesla and the broader market are not overvalued at all, and why they may in fact be undervalued. At Insider Monkey, we track over 700 of the most successful hedge funds ever in our database and identify only their best stock picks. Our flagship strategy has gained 44% since February 2016 and our stock picks released in the middle of February 2017 beat the market by over 5 percentage points in the three months that followed. Our latest stock picks were released in mid-May, which investors can gain access to by becoming a subscriber to Insider Monkey’s premium newsletters. Let’s start with Mr. Kramer’s take on the broader market. While many analysts have pointed to a variety of indicators to express that the market hasn’t been this overvalued since the dot-com bubble in 2000, Mr. Kramer’s research shows otherwise. Thanks to strong earnings growth in the first-half of this year, the S&P 500’s operating P/E ratio has declined to less than 19x this year from over 21x in 2016, and is projected to fall even further in 2018, to less than 17x. That would be its lowest point since 2012 and also place it below 2009 levels. Tech stocks are a little heftier on the operating P/E scale at 23x, but are projected to fall in 2018 as well, to about 20x, also below 2009 levels. However, Mr. Kramer does believe the tech sector could be vulnerable to a pullback due to negative market sentiment, at least until second-quarter earnings begin rolling in later this month. In terms of Tesla Motors Inc (NASDAQ:TSLA), Mr. Kramer believes the stock’s 70% first-half gains are a sign that the market has finally figured out that Tesla is not an auto company, but a renewable tech company. To that end, the company announced yesterday that it won a lithium-ion battery storage project in Australia, for which it will provide a 100-MW battery power pack. The project appears to be worth at least $50 million, as CEO Elon Musk has stated that failure to deliver the battery within the company’s promised timeline of 100 days (or it will be free) would result in the company losing at least that much money. In a June 15 article published on Investopedia, Mr. Kramer also made the case that Tesla stock is a good gauge of the market’s risk tolerance and that the stock’s technicals indicate that bulls have more conviction in the name than bears right now. However, Tesla has suffered a pullback in recent days despite the battery project announcement, as investors grow concerned that demand for the company’s S and X models has plateaued. Volvo’s announcement that all of its vehicles will be hybrid or fully-electric by 2019 has also weighed on Tesla shares, as the competitive environment in the electric vehicle space continues to toughen. Needless to say, Tesla Motors Inc (NASDAQ:TSLA)’s Model 3 launch later this month has a lot riding on it for the company and its shareholders. Like Mr. Kramer, many of them remain supremely confident.